Photo by Robert JohanssonB.B. St. Roman in the New Orleans’ French Quarter neighborhood, where she lives. 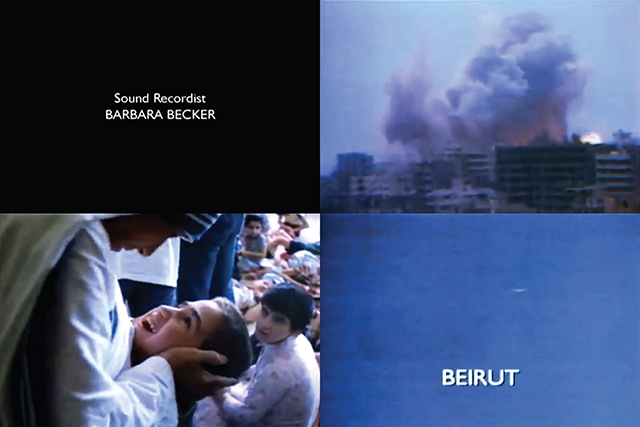 Stills from the 1986 documentary Mother Teresa. B.B. traveled with the production as head of the sound department. Courtesy of B.B. St. RomanB.B. 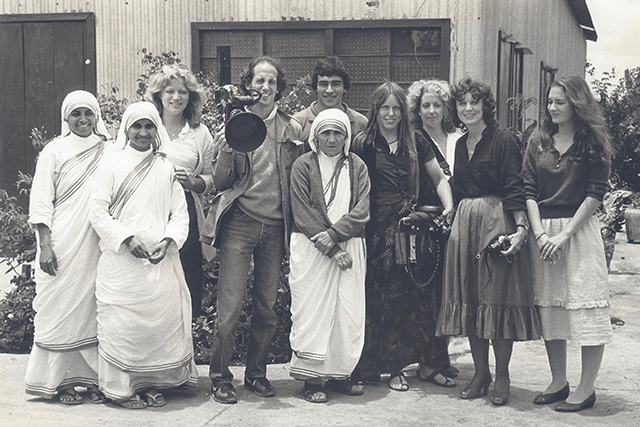 and the documentary crew with Mother Teresa. Photo by Robert JohanssonB.B. labelling her spiritual candles that are sold in various shops around New Orleans. 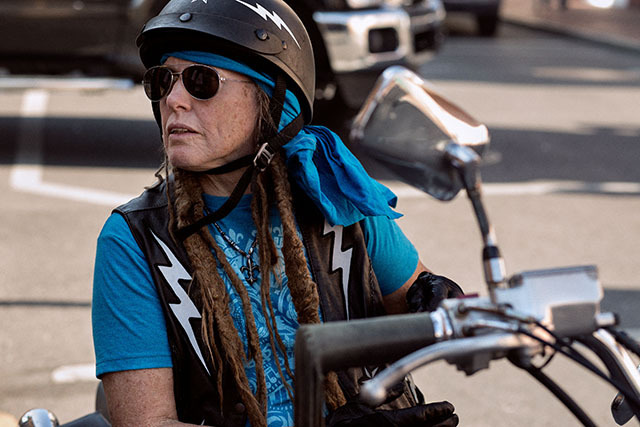 Photo by Robert Johansson“We had a couple hundred motorcycles come to the wedding… All the way into the quarter, backed up about 8 blocks long.” — B.B. on her marriage to her late husband, Pops. Photo by Garrett CroweB.B. 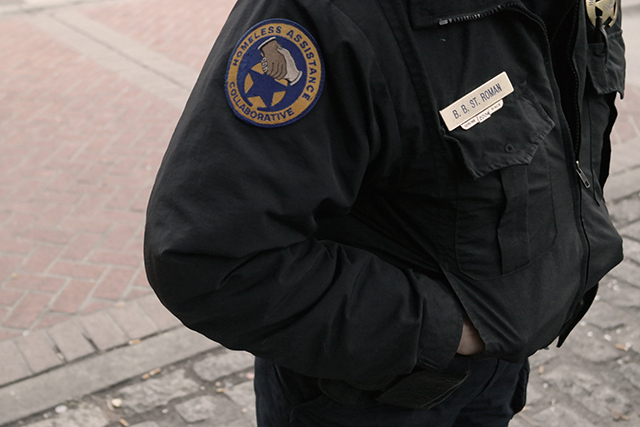 on the job in New Orleans, 2014. 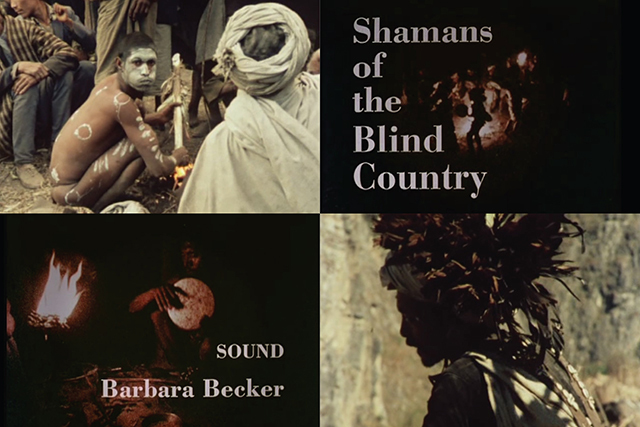 Stills from Shamans of the Blind Country, a 1981 documentary that follows shamanism and the Magar people in Nepal. Courtesy of B.B. St. RomanB.B. 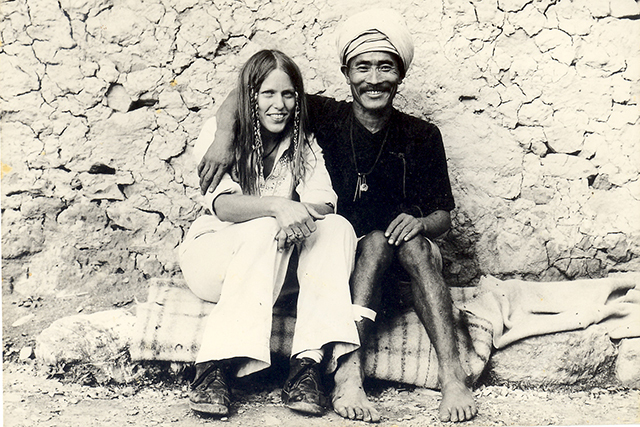 with a head shaman in a remote village of Nepal. Courtesy of B.B. St. RomanB.B. 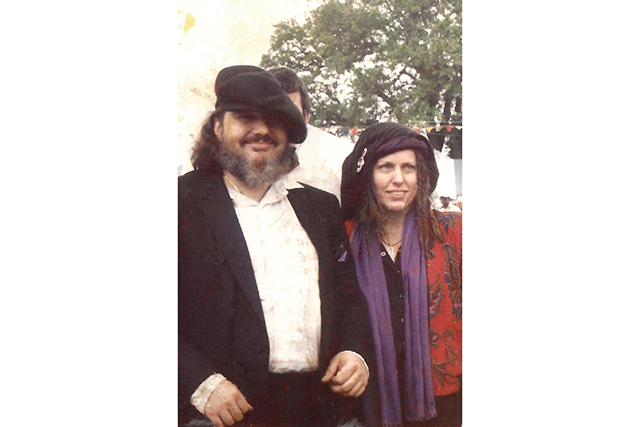 with Dr. John, a friend and New Orleans music fixture whom she travelled with and managed for close to 10 years. 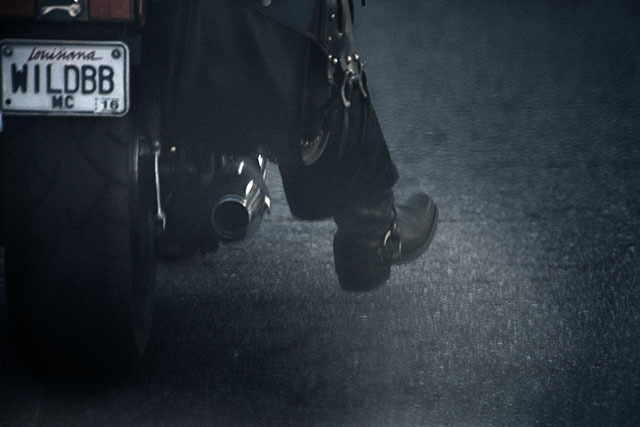 Photo by Robert JohanssonB.B. outside her home in the French Quarter, New Orleans, 2014. Courtesy of B.B. St. RomanCameraman Jörg Jeshel and B.B. 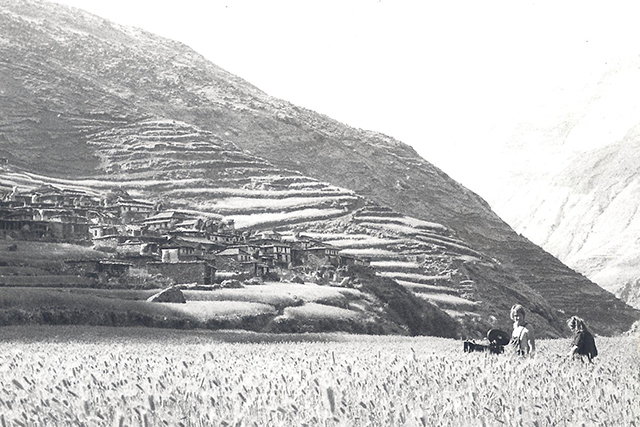 in the middle of a barley field at a Himalayan village, shooting Shamans of the Blind Country. Courtesy of B.B. St. RomanB.B. 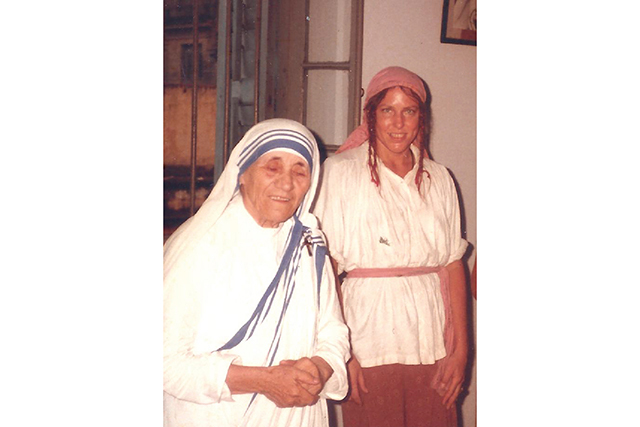 with Mother Teresa. Courtesy of B.B. St. RomanB.B. at a Buddhist monastery in Sikkim. 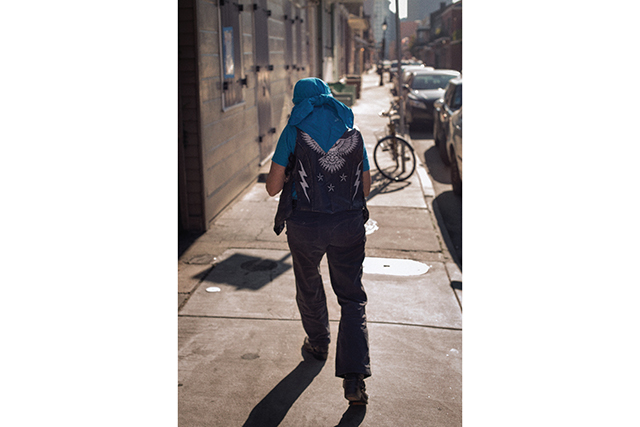 A story of compassion and saintlike devotion in the streets of New Orleans. B.B. 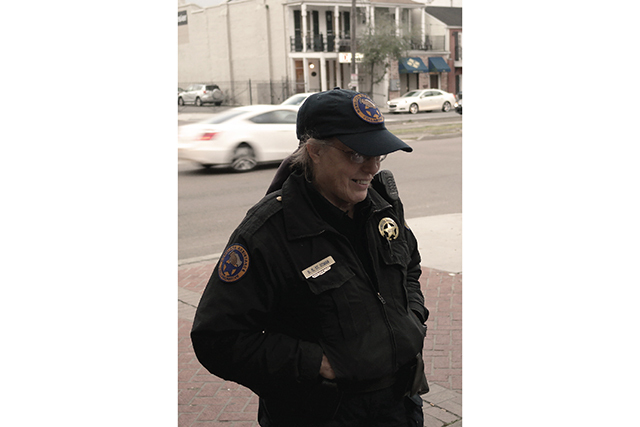 St. Roman is the only staff member for the New Orleans Police Department Homeless Assistant Unit. 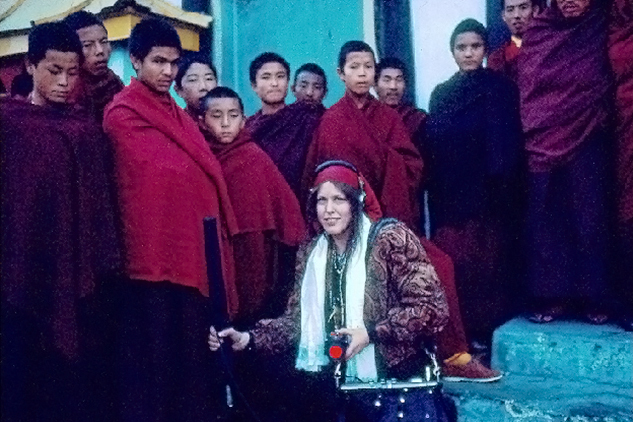 Before helping the homeless, she traveled the world, recording sound for documentaries involving shamans, Buddhist monks, and Mother Teresa. 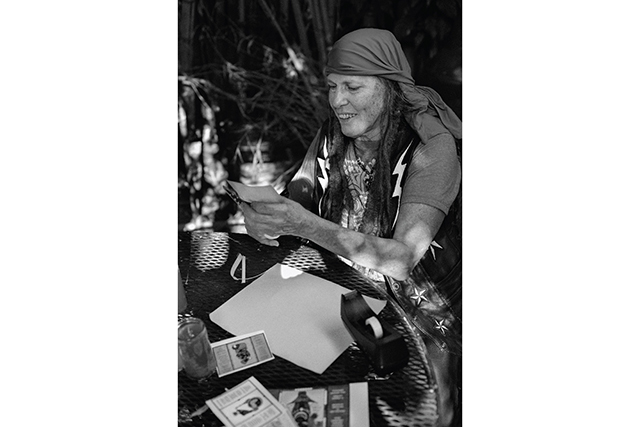 And at one point, she became the tour manager for Dr. John, Louisiana musician and legend. 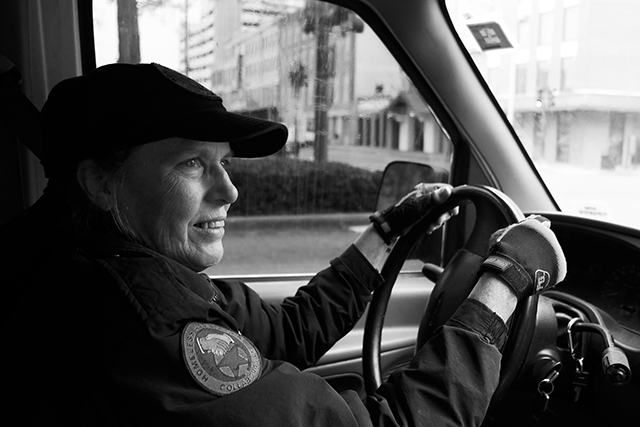 Now, she works full-time with the homeless. 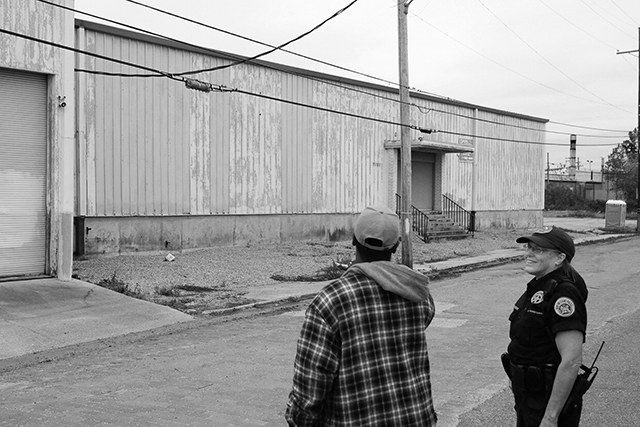 She tells her stories of Hurricane Katrina, shelter issues in the city, as well as planning and dreaming of ways to help those living in the streets.